Our project is inspired from the Spanish culture. La Verde is “The Green” in Spanish. Our project is spread over 35 acres. Our authenticity is to provide a synchronized mood of modern and ariginality. Green blendswith community makes it a better lifetime experience . Homes in La Verde are built on 22% of the entire project. Our main objective is to provide our customers with privacy and security aligned with our spacious landscapes and our authentic designs. All buildings are surrounded by lakes and greenery. The commercial area along with the compound‘s services are spread over the project’s land which facilitates every home owner needs. Let alone our special location in the R8 which happens to be the nearest spot to all the services and commercial area of the New Capital City. 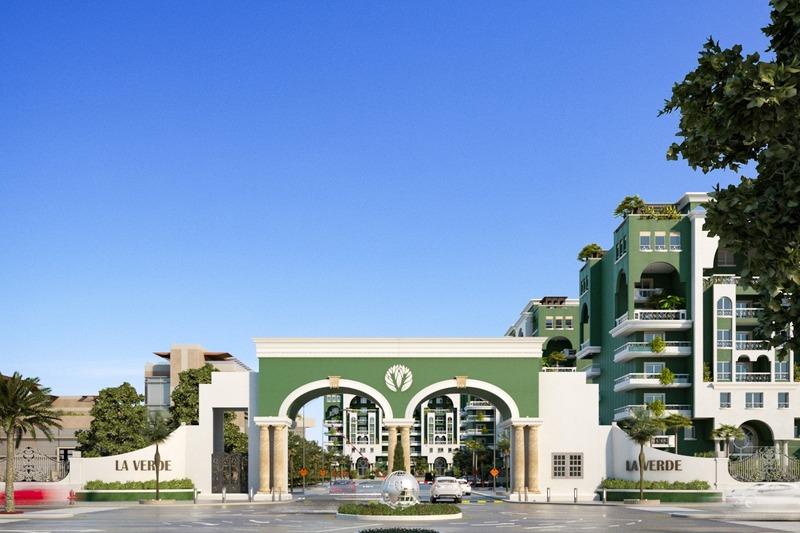 La Verde developments is a well—established company, that provides high quality and modern homes in the New Capital City. 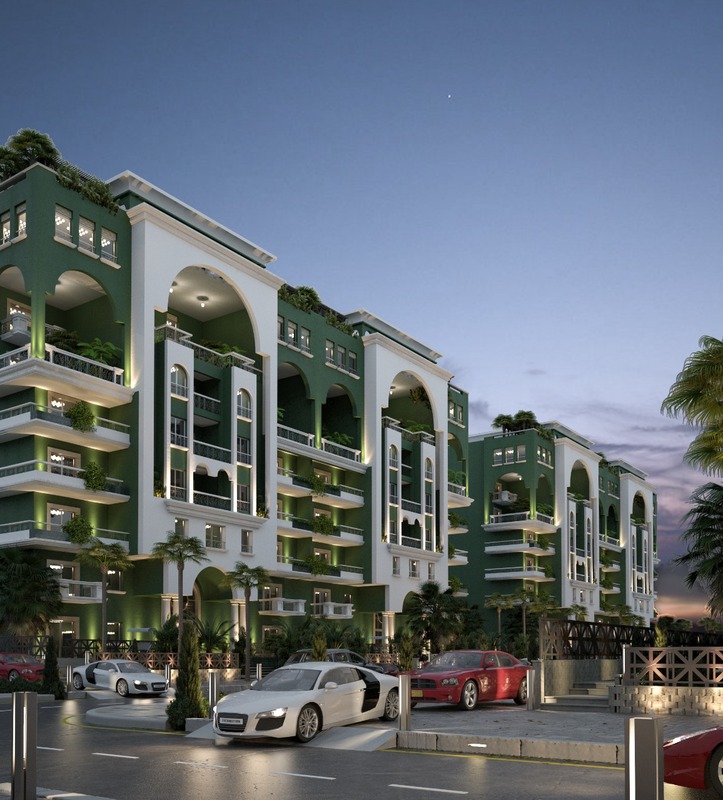 La Verde developments has been prominent in the field of real estate investment and development. lt has been growing in status ever since. With more than twenty five years of experience in designing and executing palaces and hotels ln Egypt, Oman, Turkey, and Spain. The experience gained through many well-known residential and commercial projects with strong involvement in many local and international specialized architecture and interior design conferences. Eng. Salah ElSharkawy received many international appreciating certificates and recognizing efforts, inputs in thefield of designing.